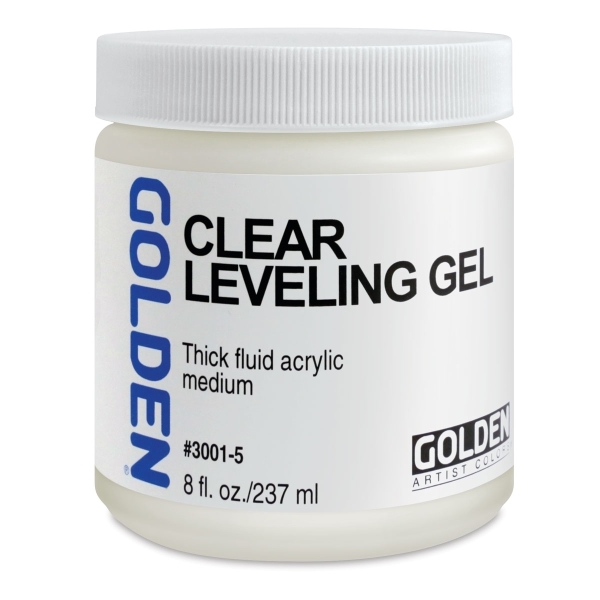 A thick, fluid acrylic medium designed to produce an even film with excellent clarity. It has a unique resinous, stringy consistency and dries to a flexible, high-gloss film. 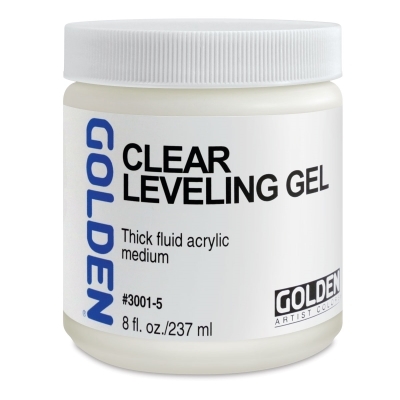 Blend with Golden Acrylics to produce glazes.